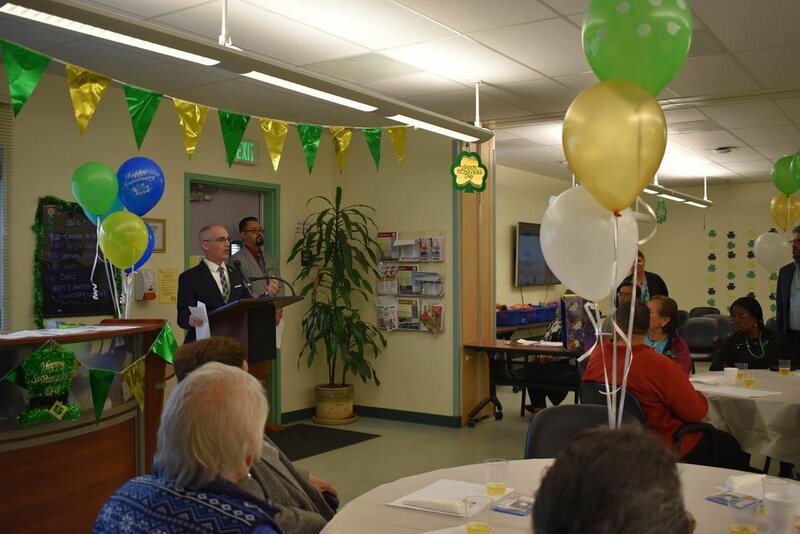 On March 16th, 2018, SBSS celebrated the 2nd Anniversary of our Echo Park Senior Center. Thank you to everyone who made this center a reality. Special thanks to Councilmember Mitch O'Farrell for his leadership and continued support and engagement for the older adults in our community. Cheers to two years of shared laughter, love and friendship in Echo Park! Click here to see all of our photos from the celebration!